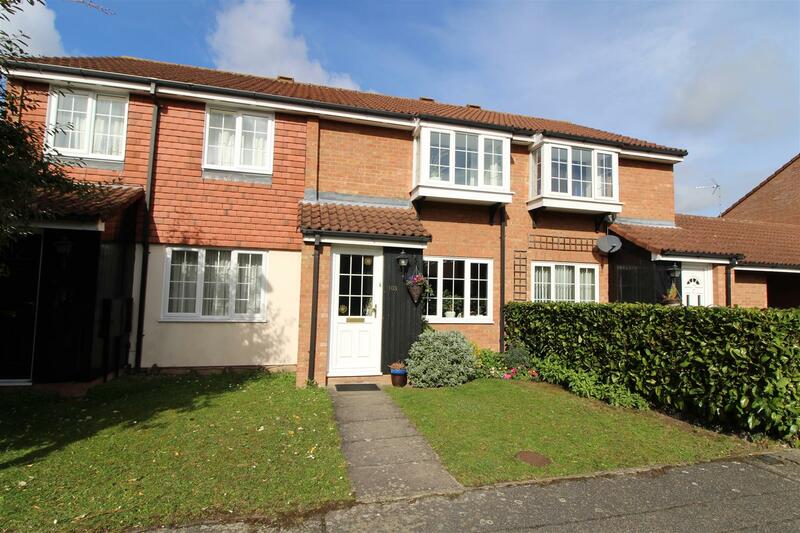 Radcliffe & Rust are delighted to offer for sale this well presented, mid-terrace, property located on the South East side of the city. 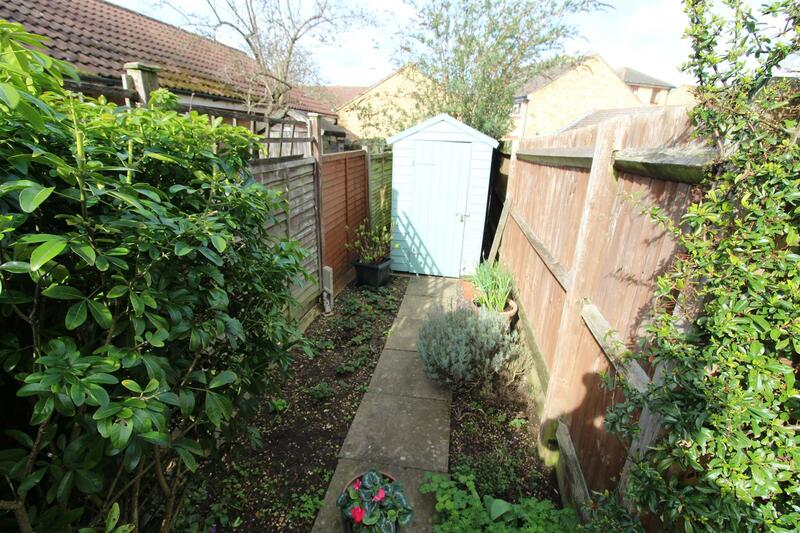 Ideal for easy access to A14/M11 Corridor, Addenbrookes hospital, ARM and Marshalls. 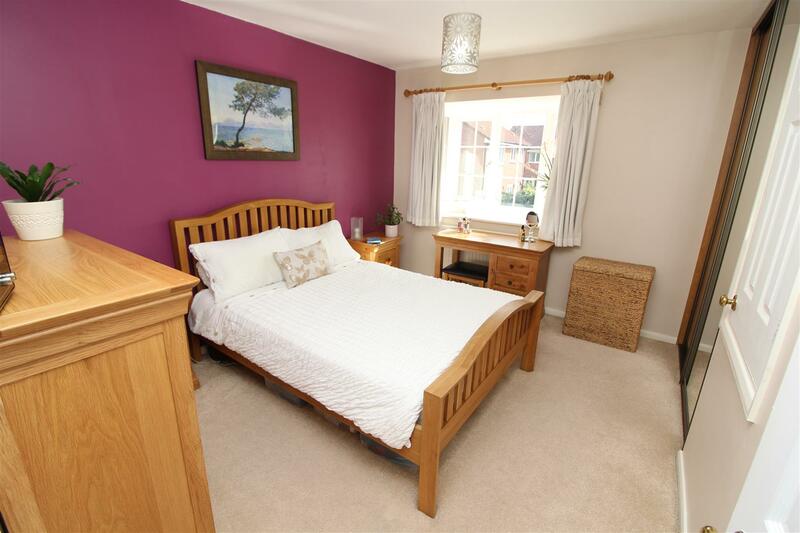 The property is also ideally located with a whole host of local amenities within walking distance including a Tesco superstore. 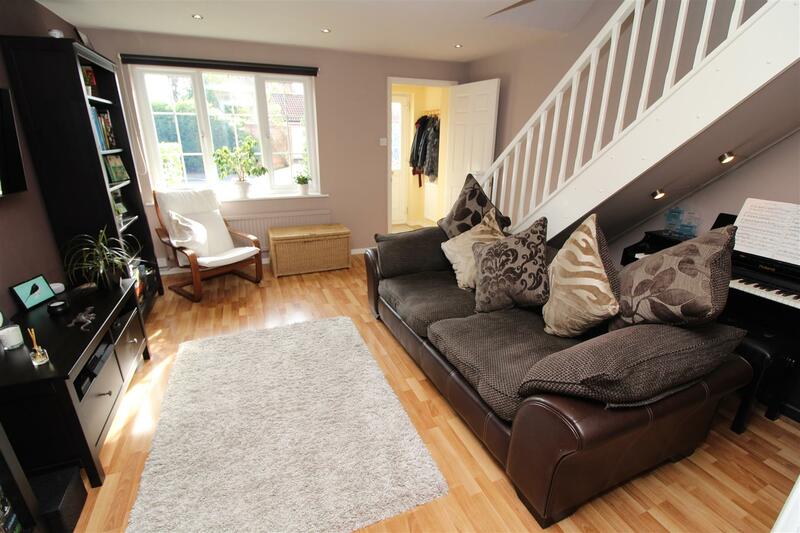 Internal accommodation comprises of entrance hall, living room, kitchen/dining room on the ground floor. 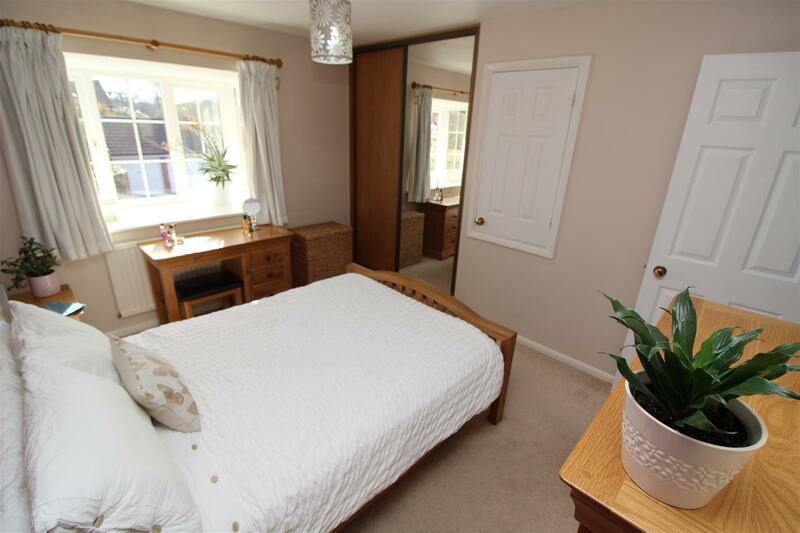 On the first floor you will find a landing, two bedrooms and bathroom. 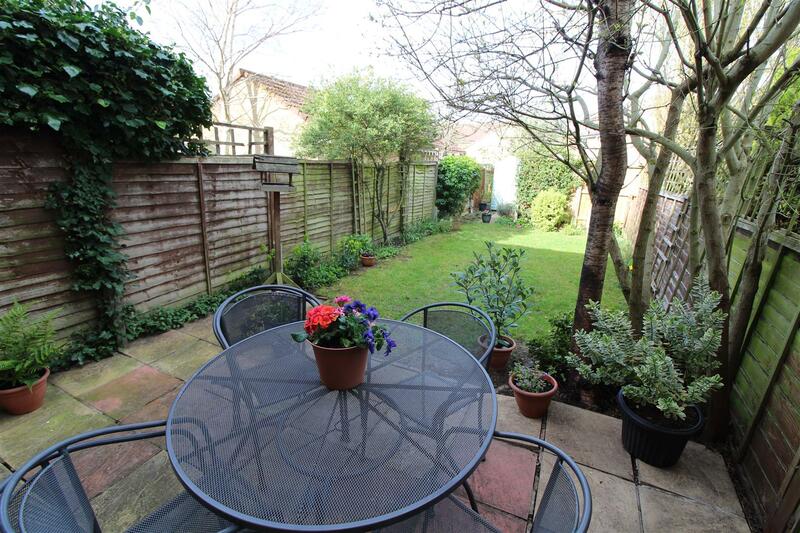 Outside there is a private rear garden and a carport offering covered parking for one vehicle. 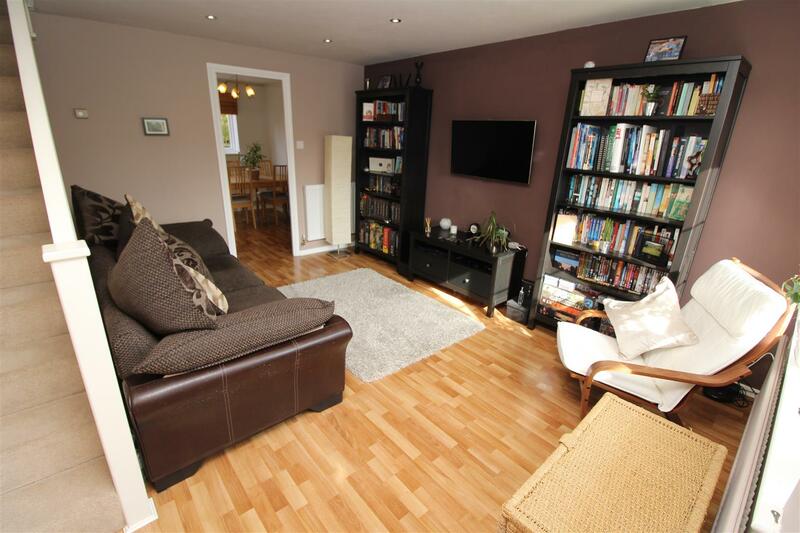 Internal inspection highly recommended so call or email us now to arrange your viewing. 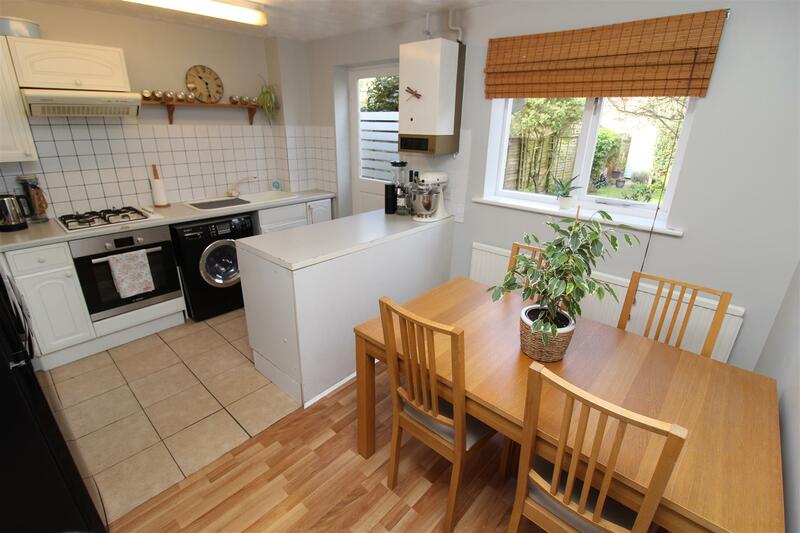 With entrance door to front aspect with obscured double glazed window, radiator, laminate flooring and consumer unit. 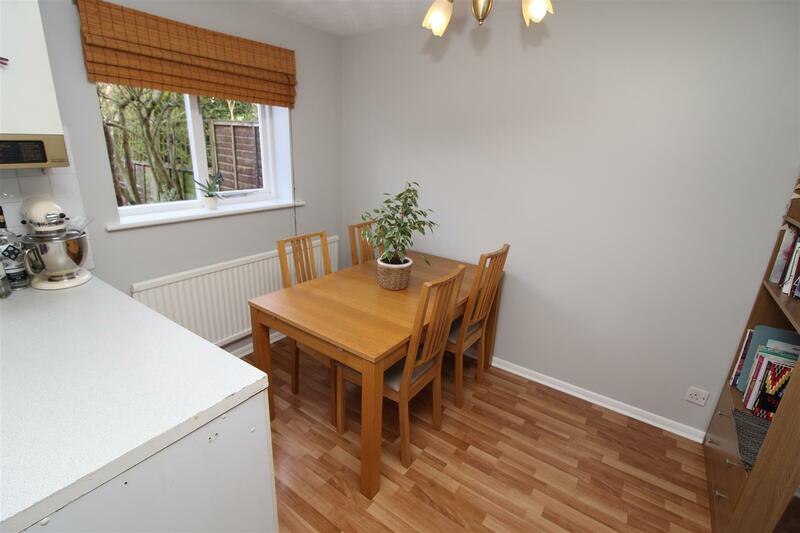 With double glazed window to front aspect, two radiators, television point, telephone point, laminate flooring, downlighters and under stairs storage space with feature lighting. Fitted kitchen with matching wall and base units, worktops over with inset single sink and drainer unit, electric oven, gas hob with cookerhood over, washing machine, dishwasher, fridge/freezer, radiator, smoke detector, laminate flooring in dining area and tiled flooring in kitchen area, gas fired central heating boiler, single glazed window to rear aspect and door to rear aspect with double glazed window. 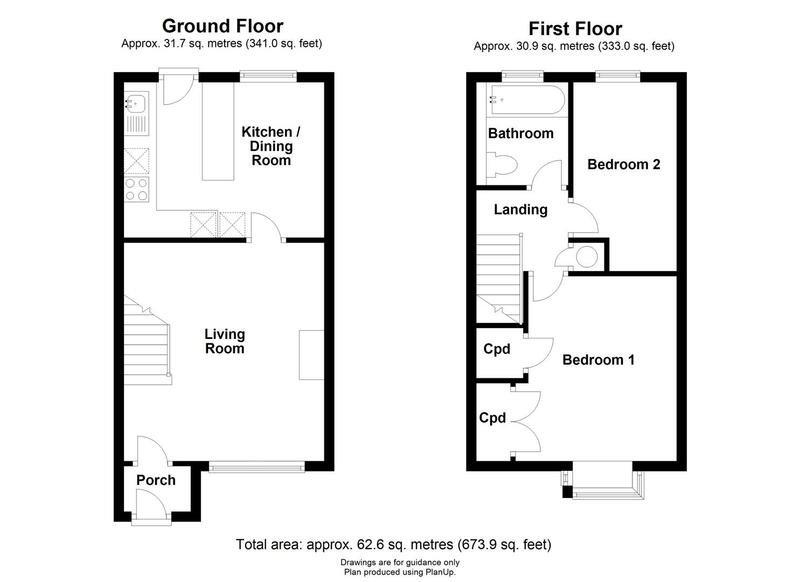 With stairs rising from entrance hall, smoke detector, loft access leading to mostly boarded loft space, airing cupboard housing hot water cylinder. 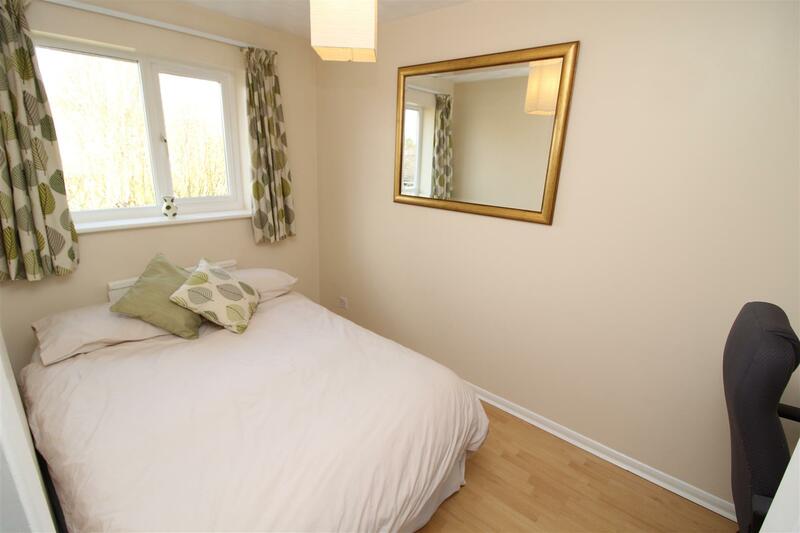 With double glazed box window to front aspect, built in storage cupboard and additional large fitted wardrobe and radiator. 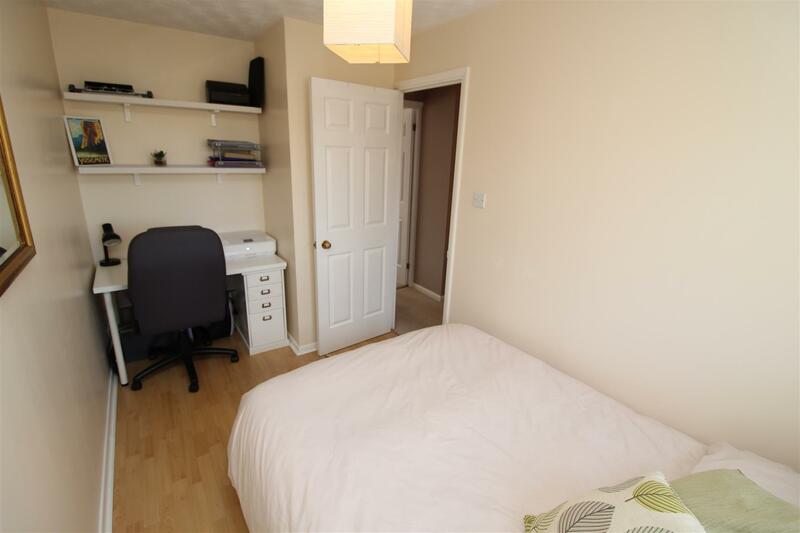 With double glazed window to rear aspect, laminate flooring, radiator and handy space ideal for a desk in the recess. 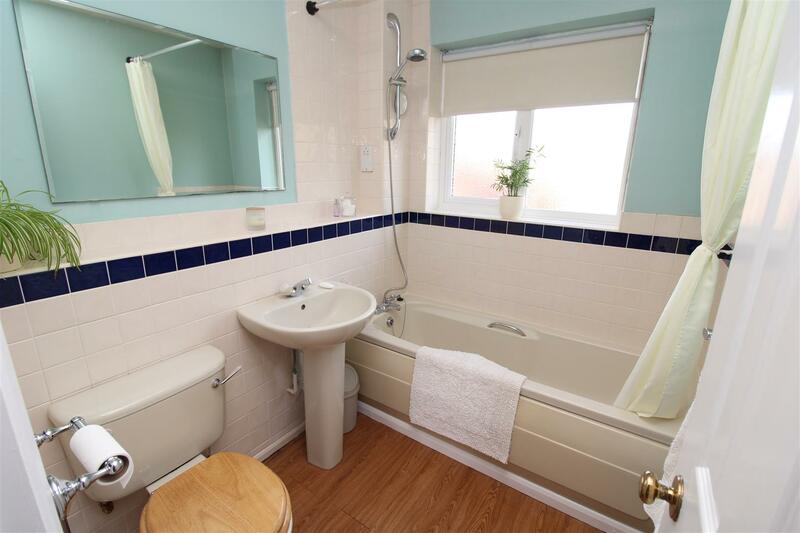 Partly tiled suite comprising low level W.C, wash hand basin, bath with shower attachment over, shaver point, radiator with fitted towel rail above, laminate flooring and double glazed obscured window to rear aspect. 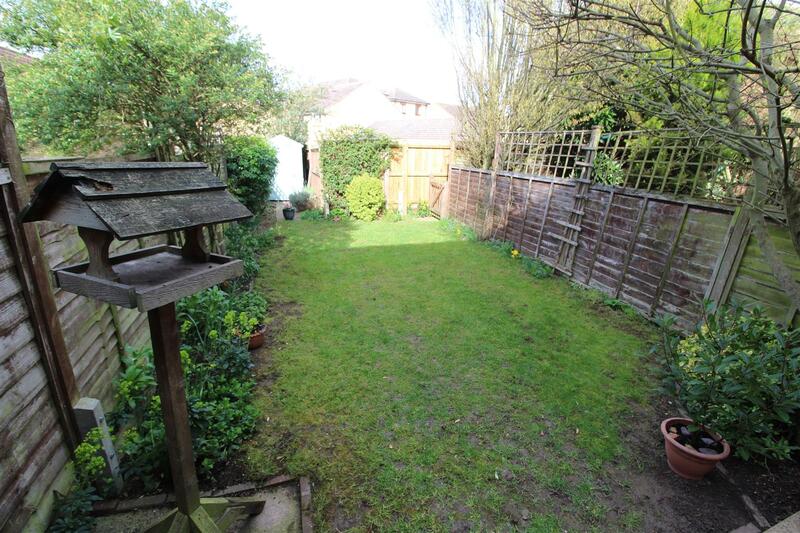 To the rear of the property there is a very well maintained private garden. 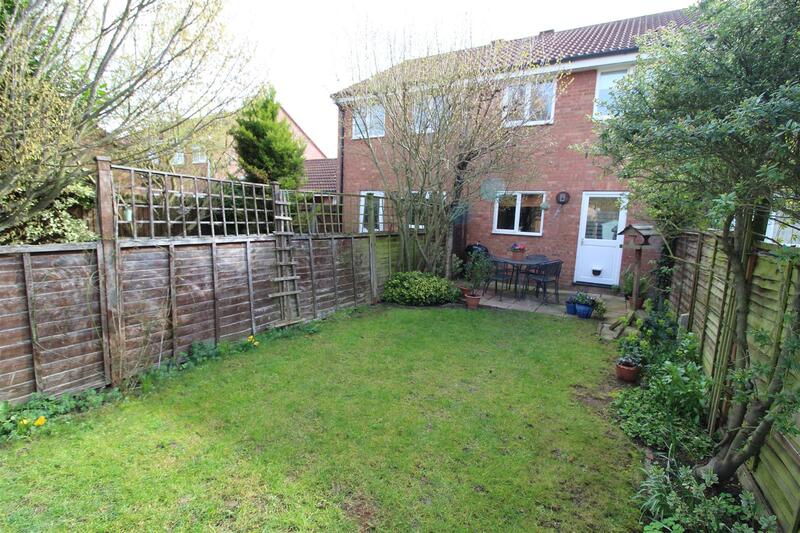 Enclosed with timber fencing, the garden is mainly laid to lawn with planted borders, paved patio area, timber storage shed and gated rear access. 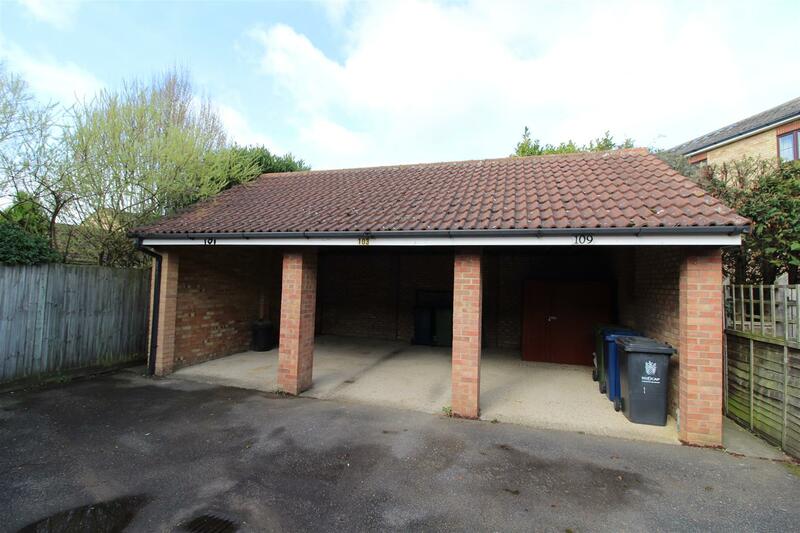 There is also the additional benefit of a single carport to the rear of the property.